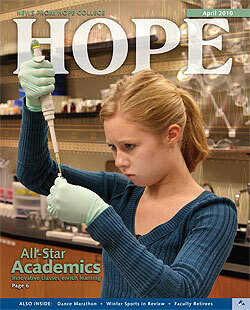 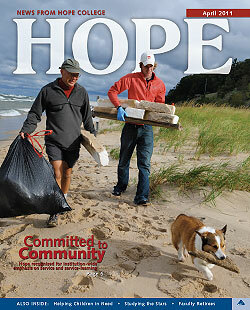 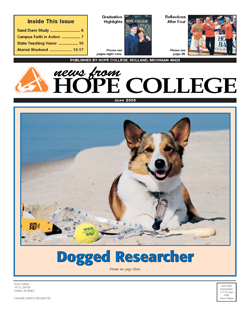 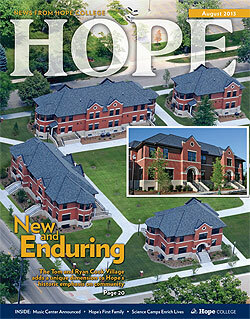 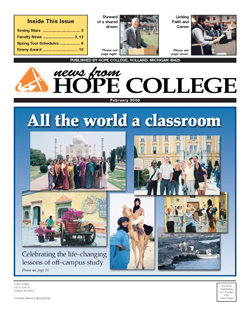 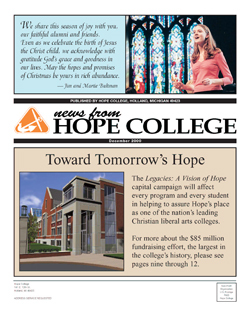 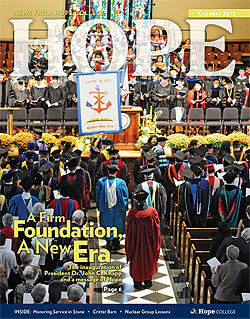 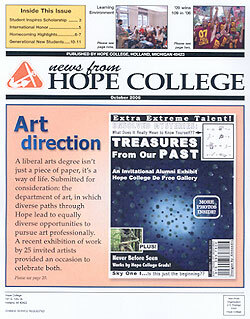 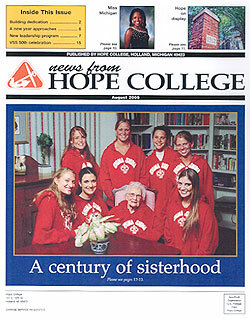 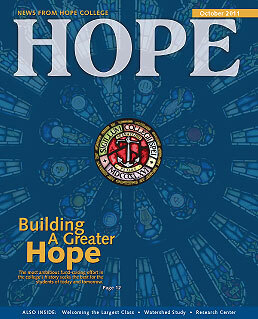 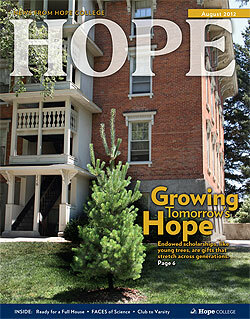 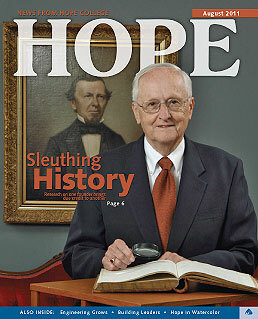 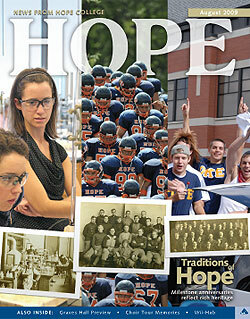 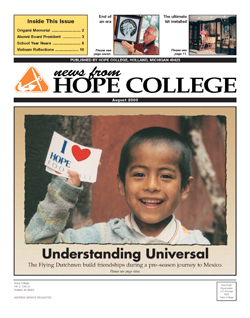 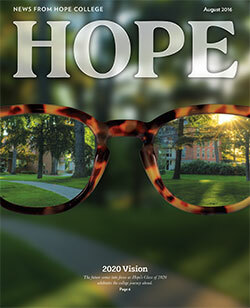 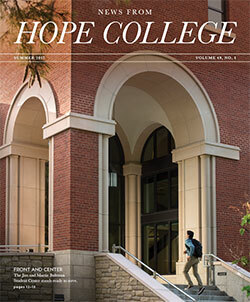 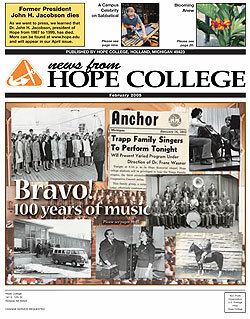 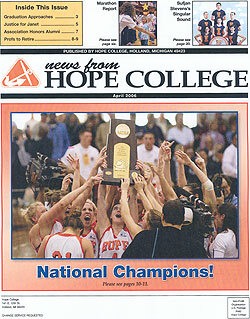 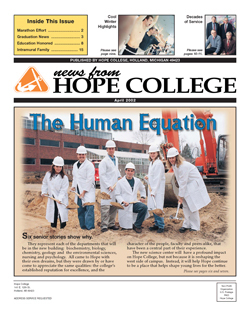 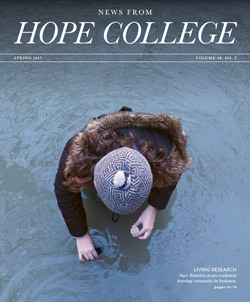 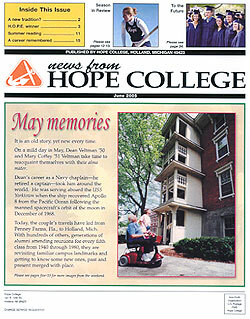 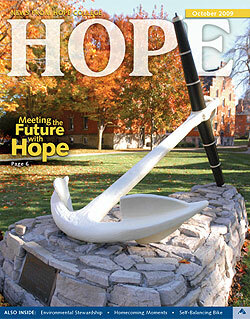 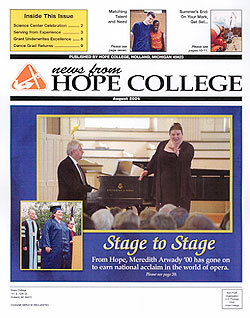 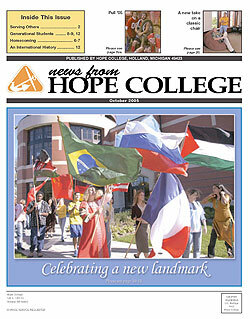 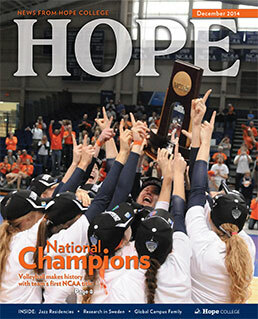 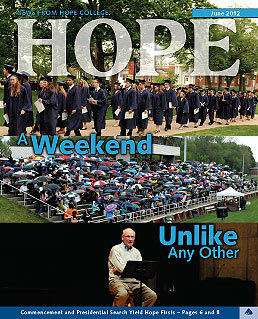 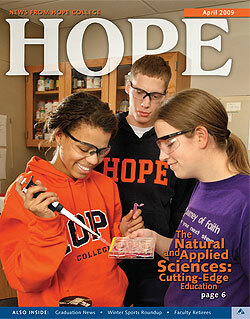 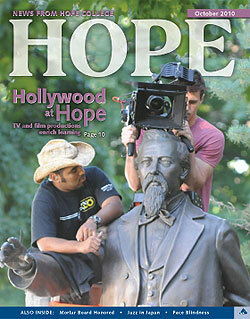 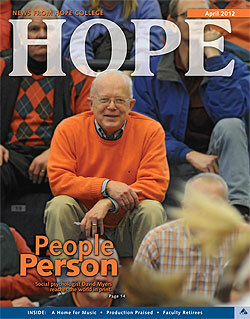 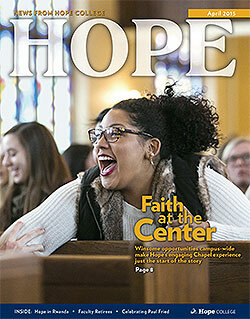 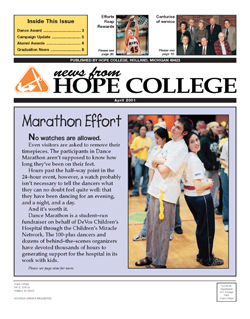 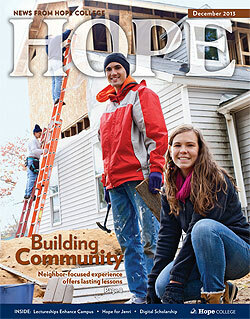 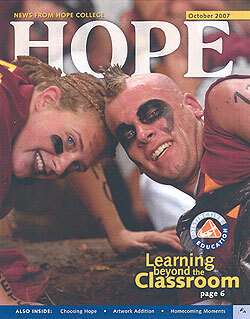 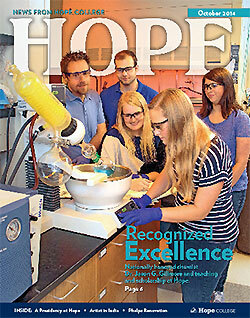 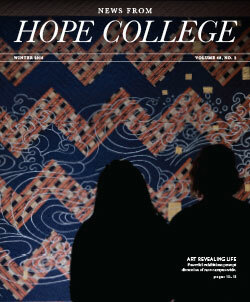 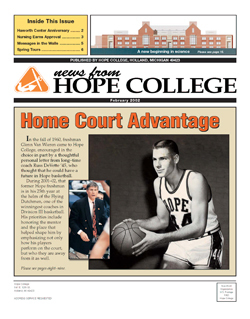 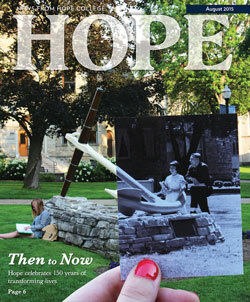 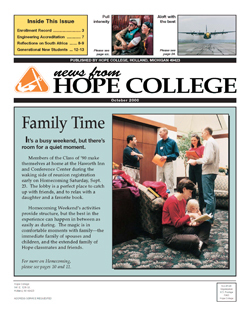 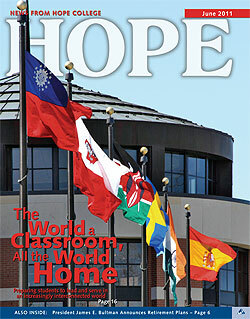 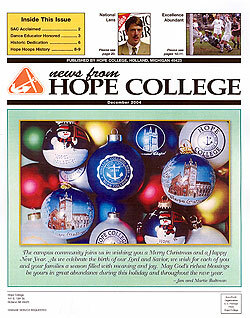 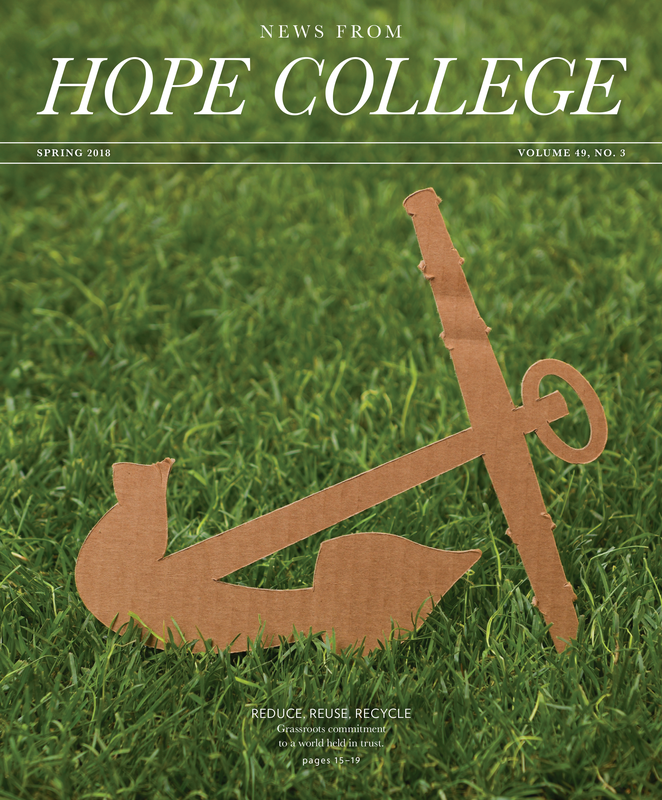 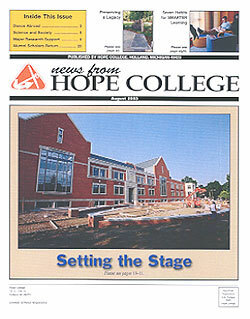 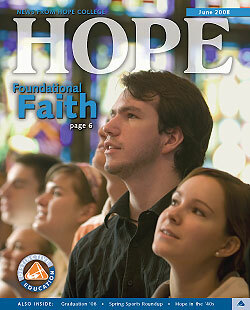 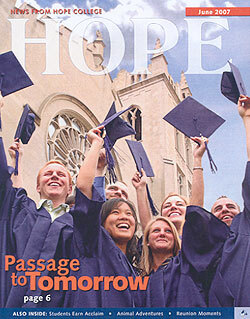 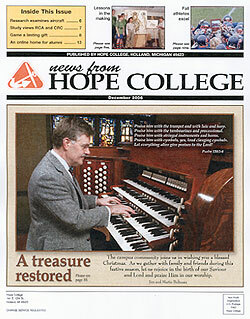 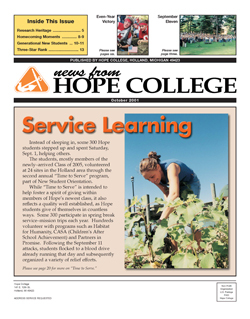 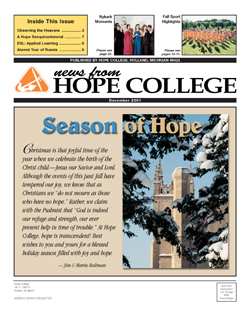 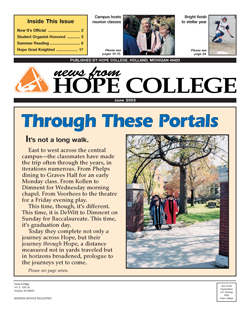 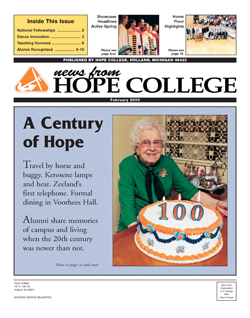 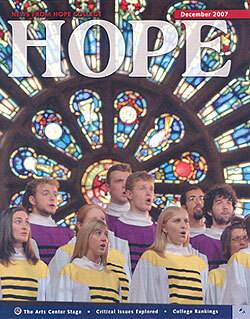 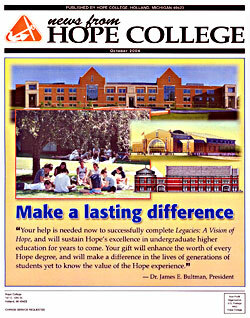 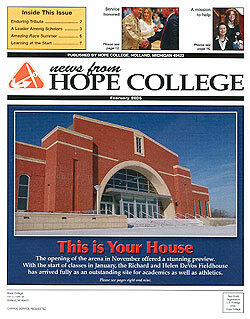 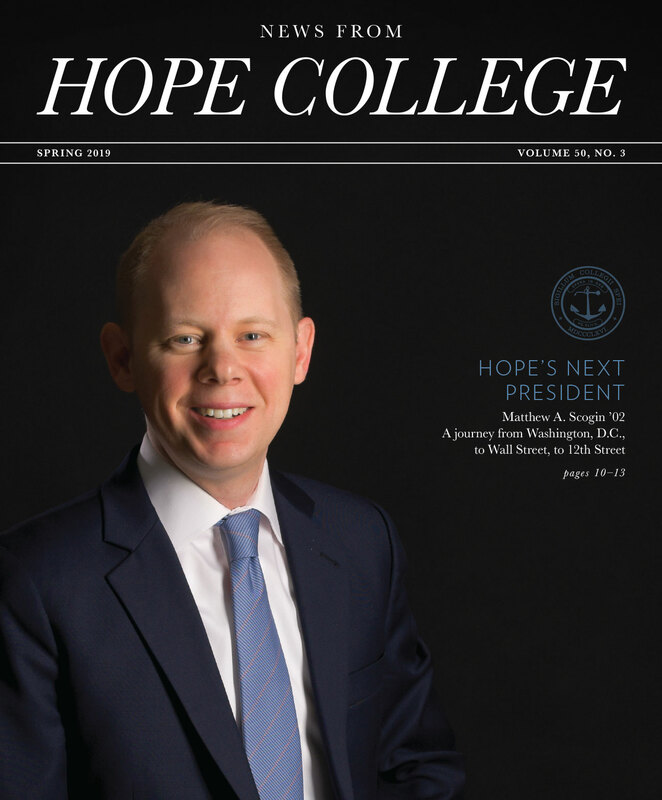 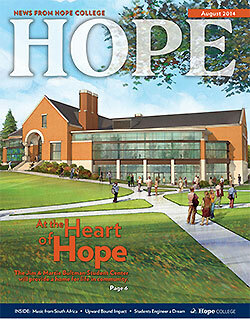 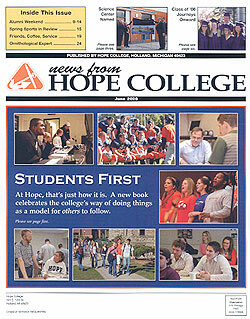 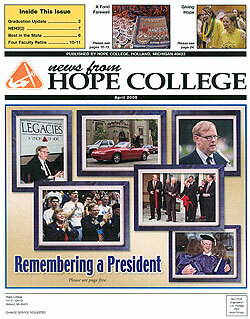 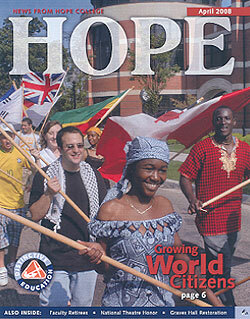 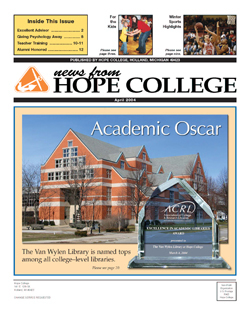 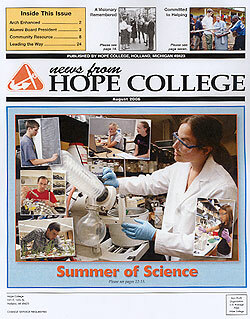 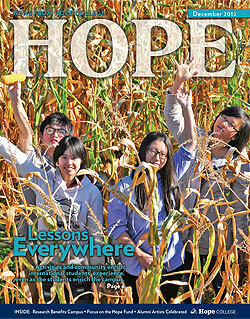 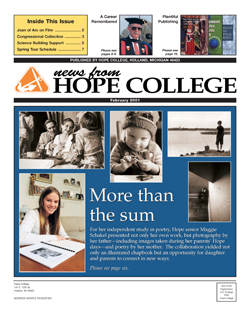 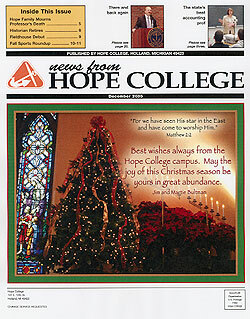 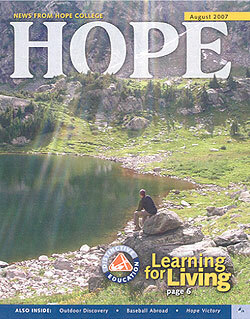 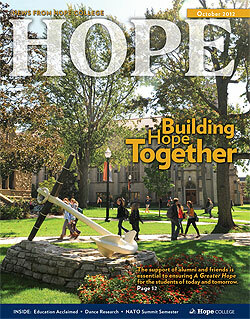 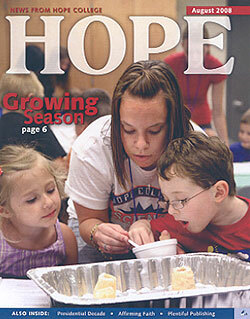 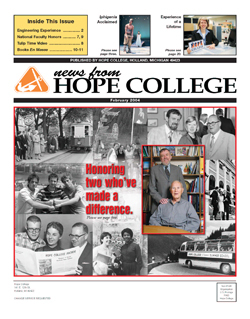 Welcome to the new News from Hope College! 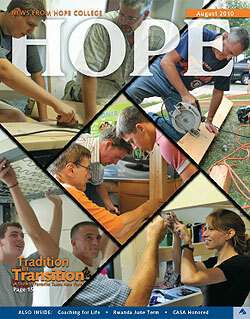 By now, you’ve probably noticed that our magazine has undergone a bit of a transformation. 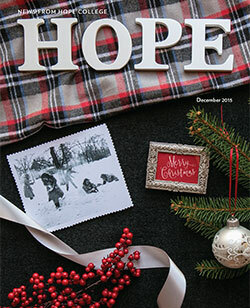 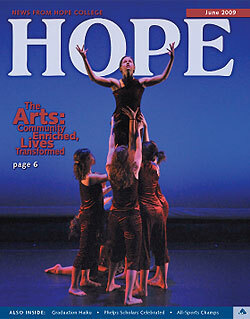 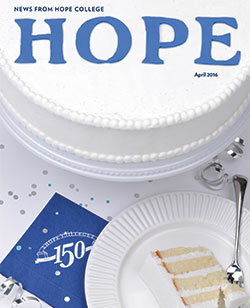 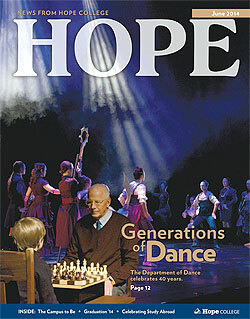 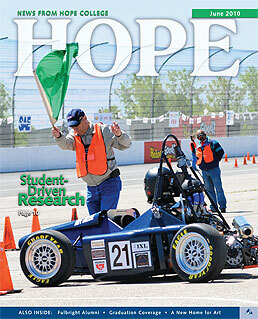 Indeed, our longtime editor Greg Olgers ’87 and designer Samantha Bruin have worked hard on a fresh look for Hope’s flagship publication. 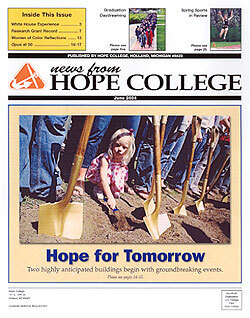 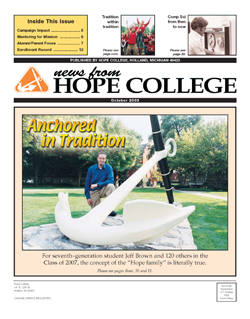 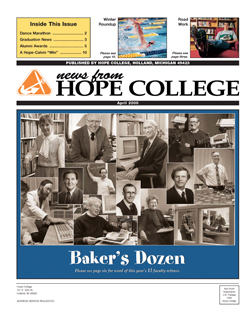 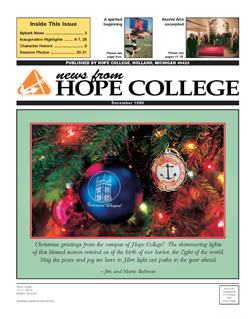 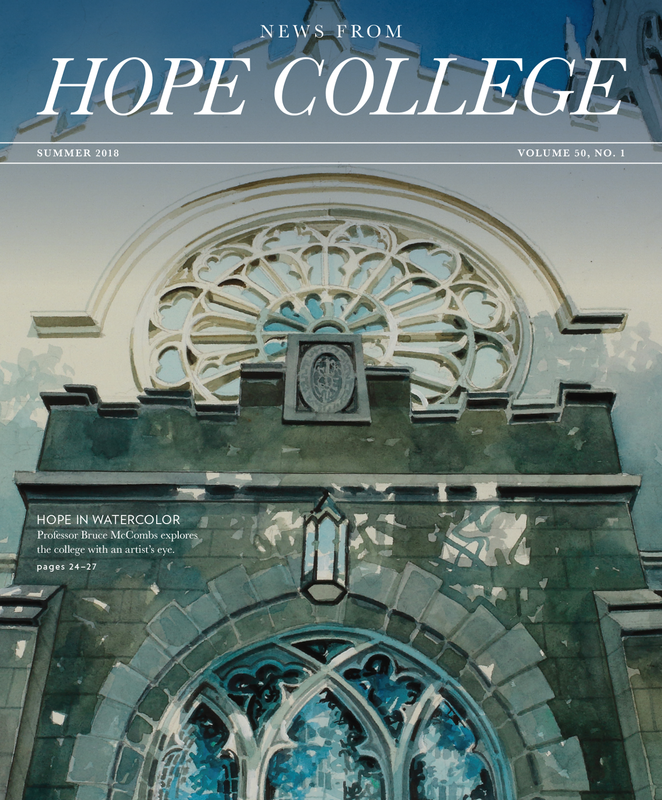 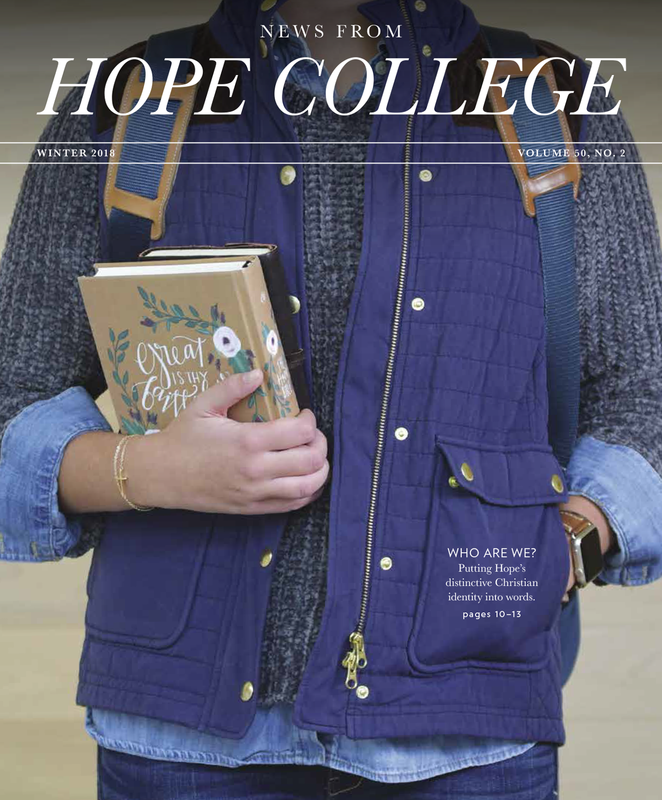 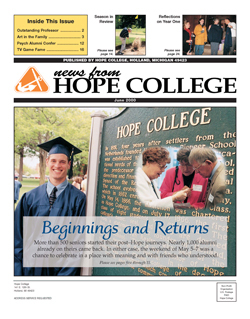 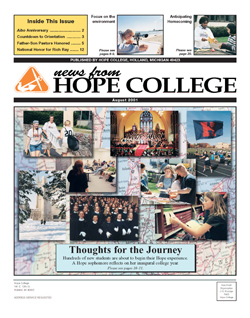 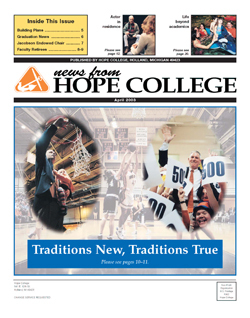 Some of the changes to News from Hope College reflect feedback that you, our readers, offered in an alumni survey (read more about that on page 7). 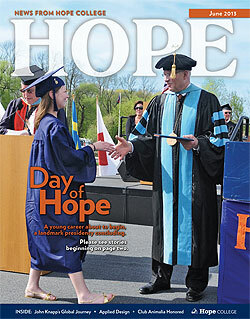 You expressed a desire for more news, delivered with more depth and candor, that shares how Hope students, employees and alumni are tackling the toughest issues of the day. 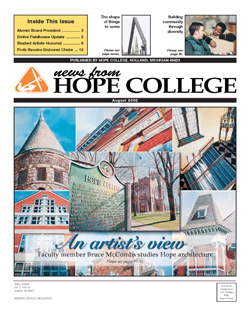 One such story is “Race at the Center,” an article by alumnus Jim McFarlin ’74 reflecting on the art exhibition, “Hateful Things | Resilience.” For this exhibition, the Hope community came together to think deeply about the dehumanizing nature of racism as well as our shared responsibility to honor the God-given dignity of all people. 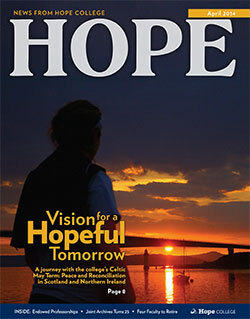 This dialogue was both sobering and uplifting — and yet, for Hope, not unexpected. 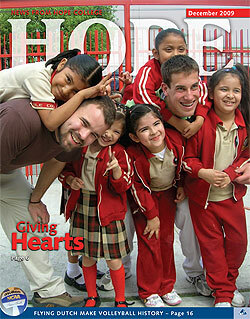 Our strategic plan invites us to engage in this kind of work. 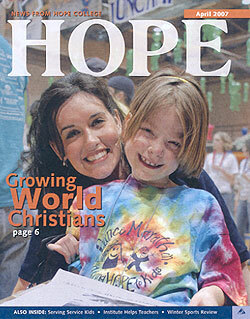 More importantly, our Christian faith calls us to do so. 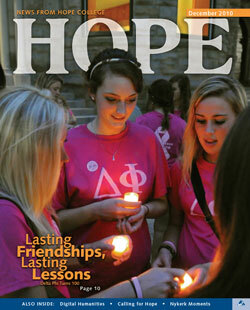 In November, we shared another moment that was both sobering and uplifting. 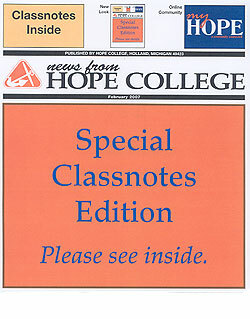 On the day following our contentious national election, some of our minority and international students were subjected to remarks by other students who made them feel unwelcome on our campus. 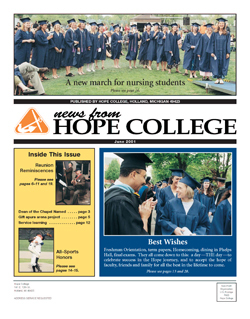 They were not alone; sadly, similar incidents occurred on college campuses across the country. 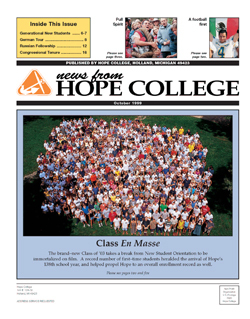 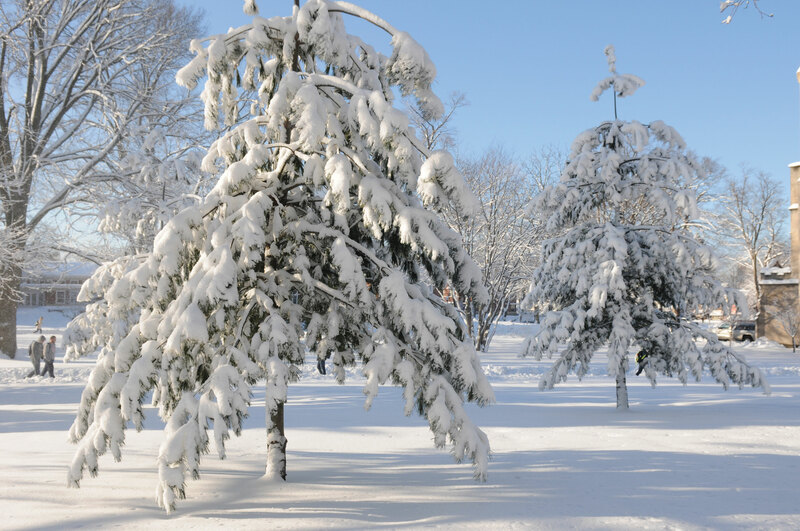 As the administration responded to these incidents, I was gratified that our student body quickly and faithfully rose to the occasion, organizing a gathering on the Pine Grove as an expression of unity and inclusion. 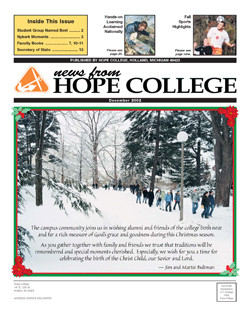 Hundreds of students, staff and faculty quietly and reverently joined hands to affirm that all are welcome here, regardless of race, ethnicity, nationality or political views. 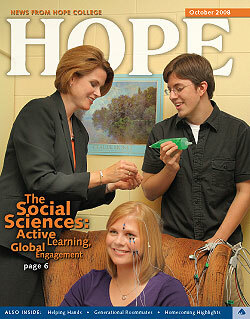 It was an honor for Kelly and me to participate in this student-led event. 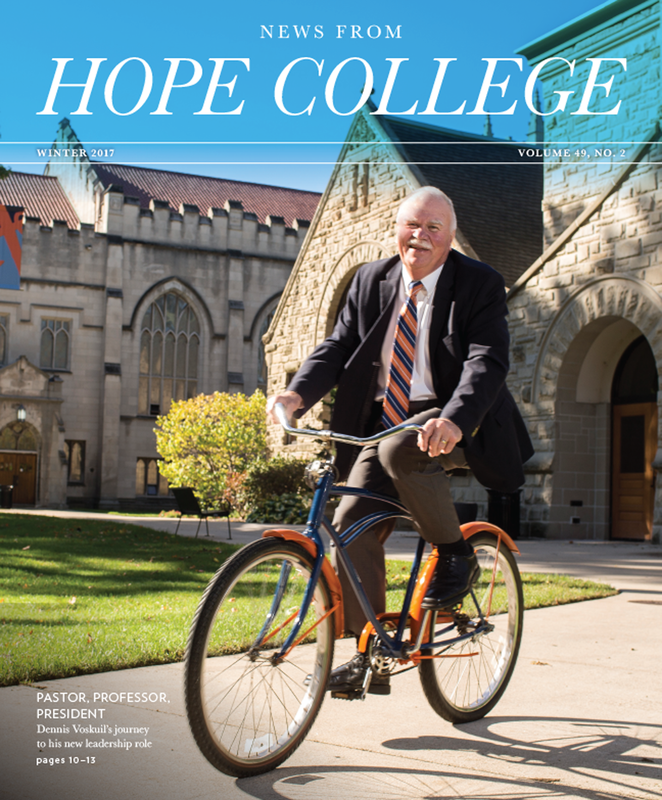 At Hope College, we aspire to be a welcoming place because, indeed, God’s love and mercy is for all people. 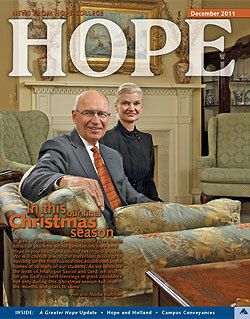 Wishing you all the joy and comfort of the Lord during this season of miracles.